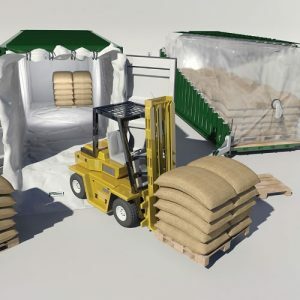 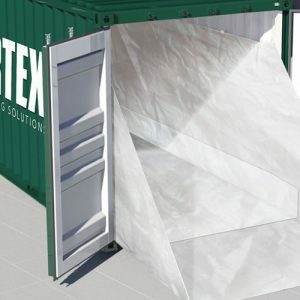 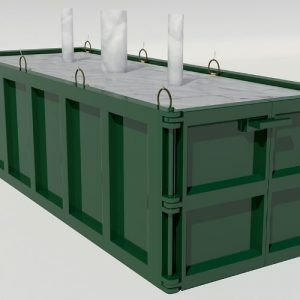 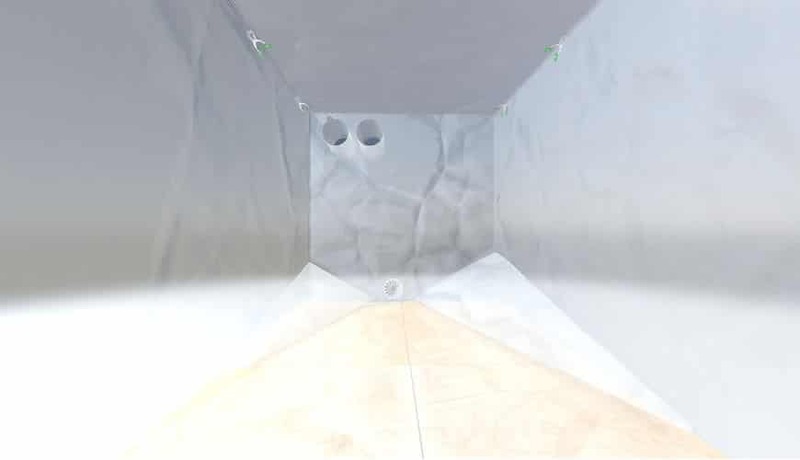 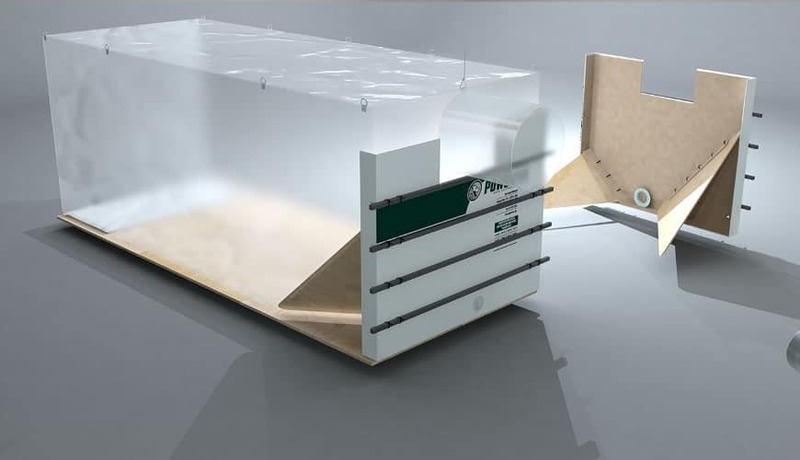 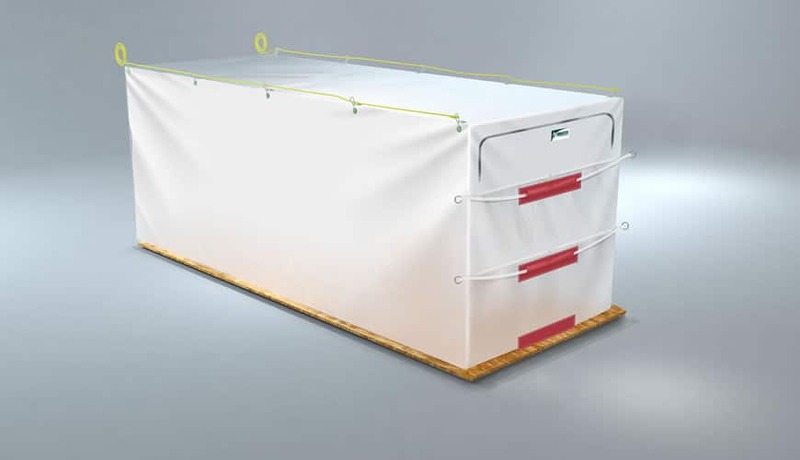 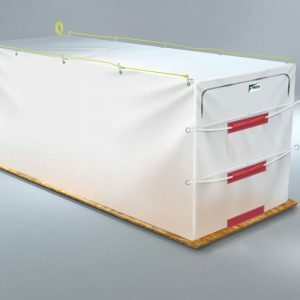 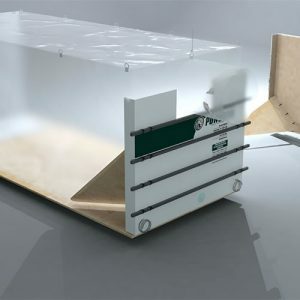 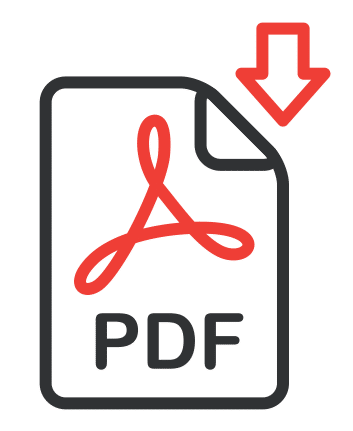 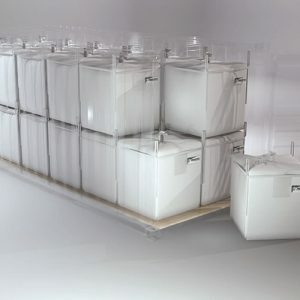 This bulk container liner is specifically designed for the transport of powders that are extremely difficult to discharge due to their poor flow characteristics. 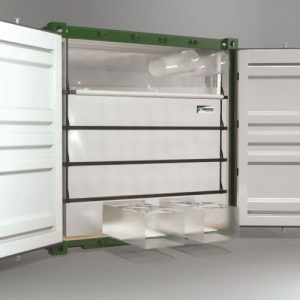 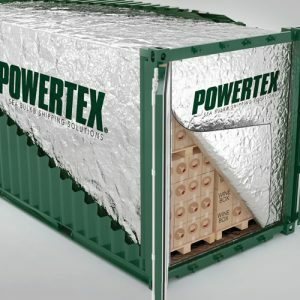 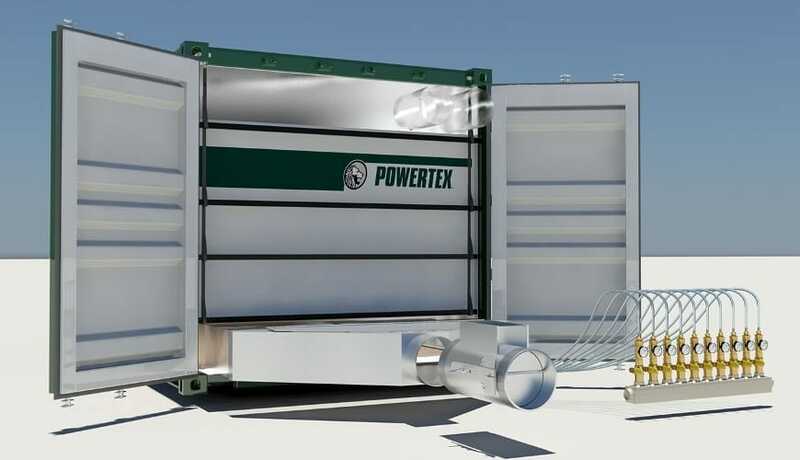 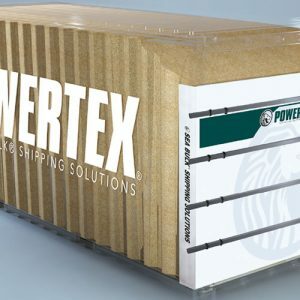 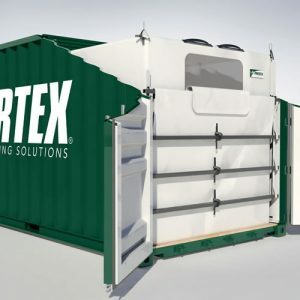 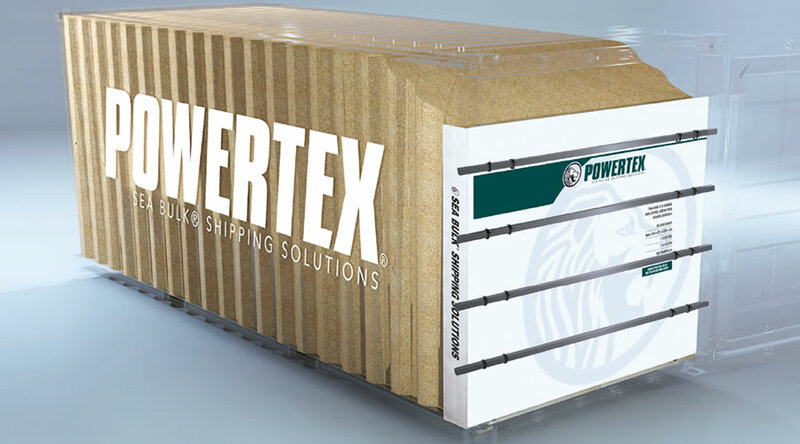 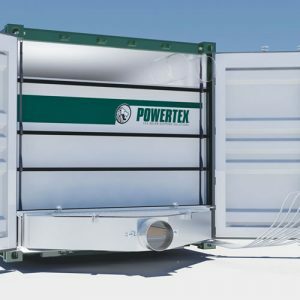 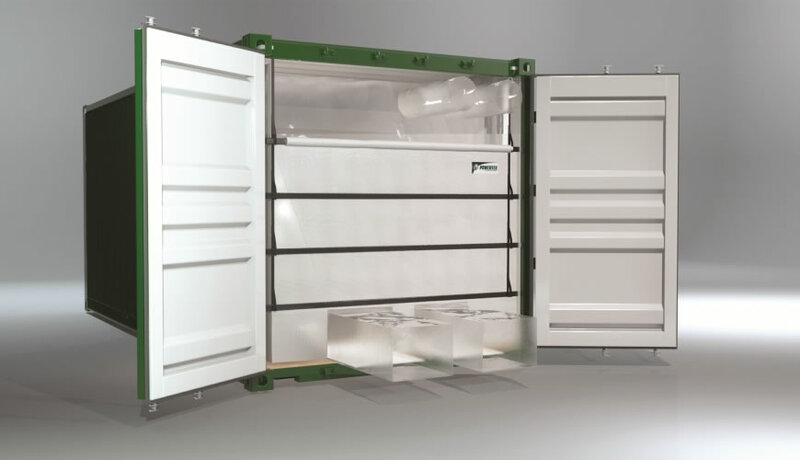 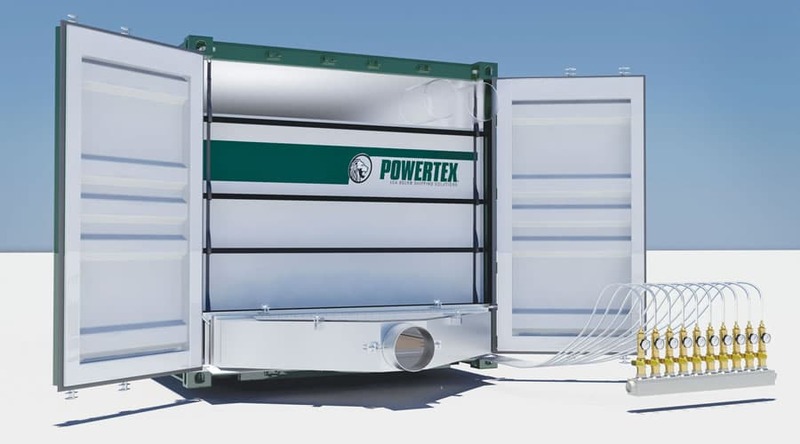 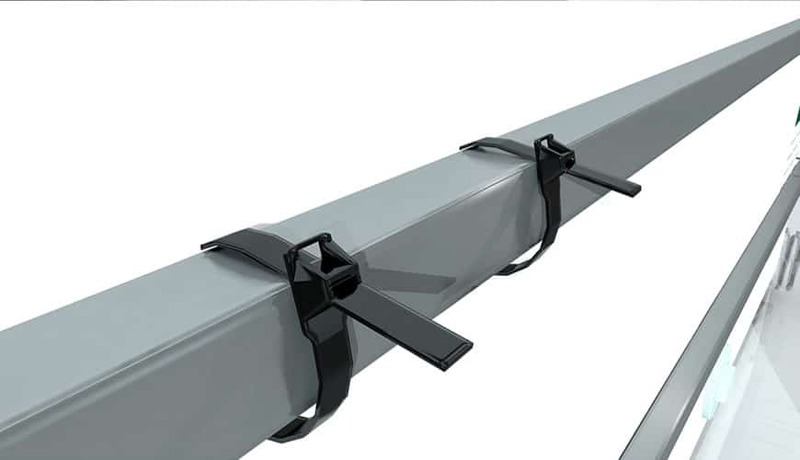 The entire floor of the container liner is equipped with a live fluidizing system that aerates and fluidizes the product at discharge. 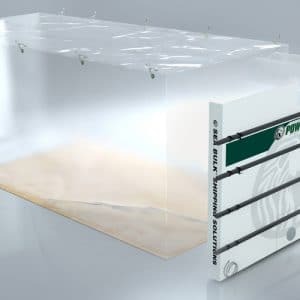 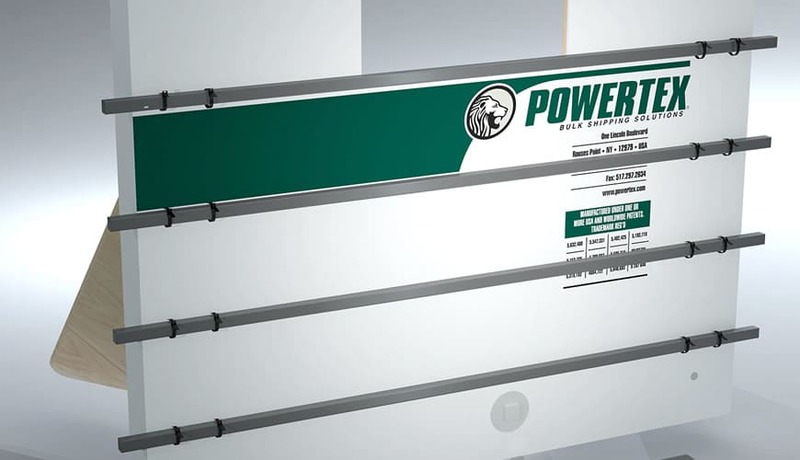 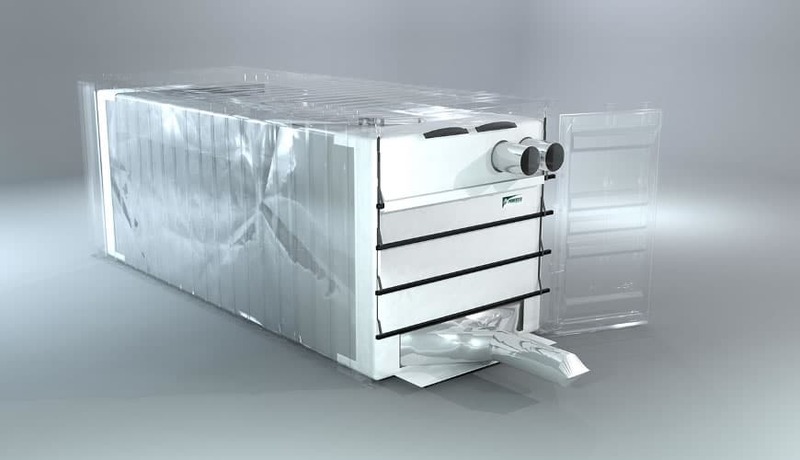 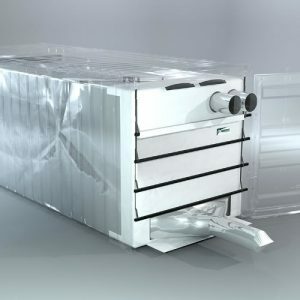 This is accomplished via an aeration manifold that controls the airflow to independent zones of the fluidizing system. 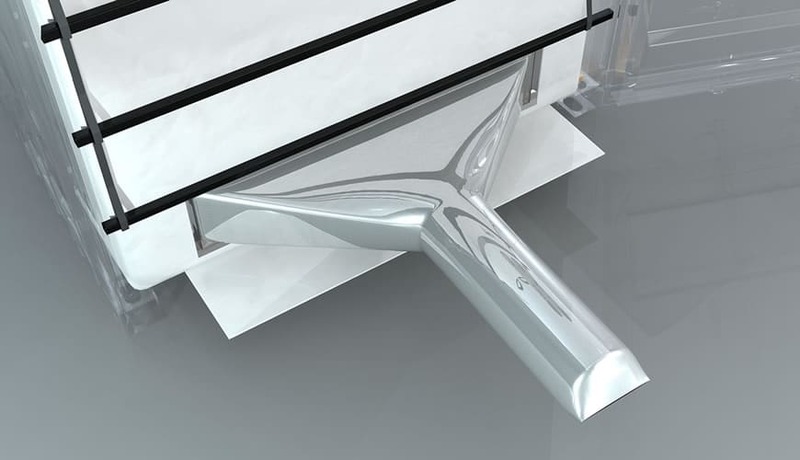 This design is equipped with a wide mouth discharge opening.